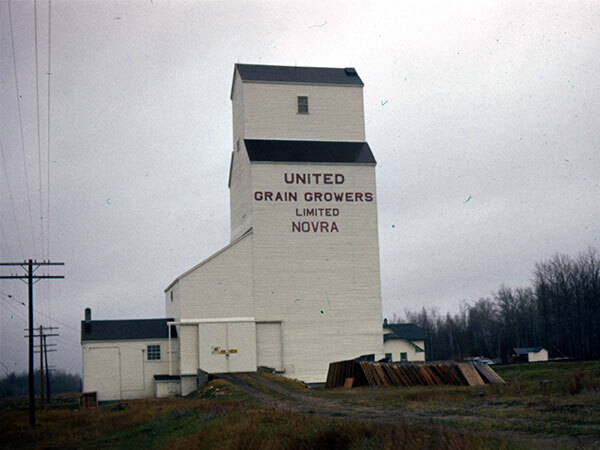 A 35,000-bushel wooden grain elevator at Novra, on the CNR Erwood Subdivision in the Rural Municipality of Mountain, was built by United Grain Growers in 1952. Closed on 3 April 1980, it was later removed from the site. 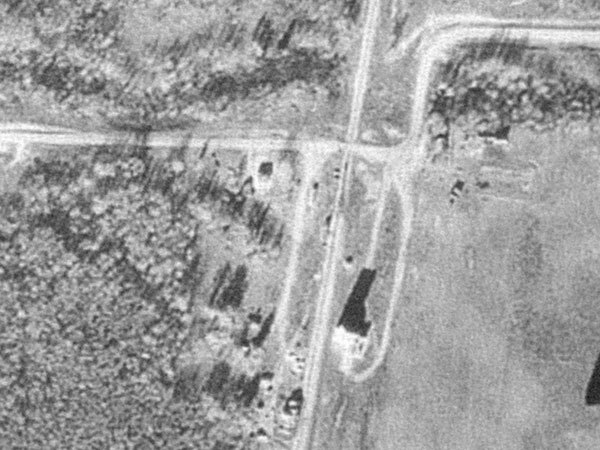 This page was prepared by Gordon Goldsborough and Denis Sabourin (Sabourin Geomatics).